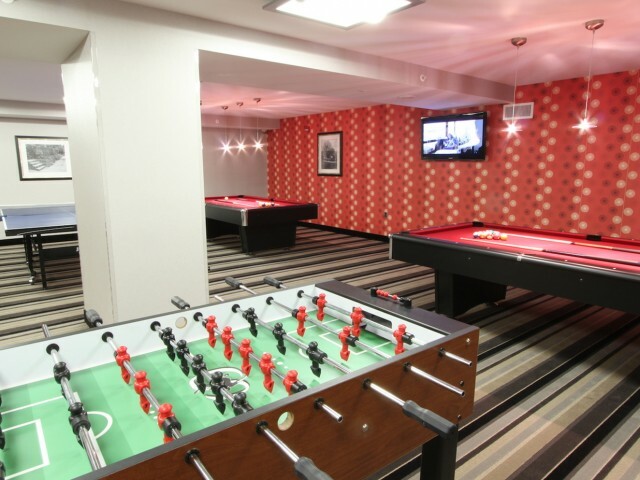 Enjoy classic refinement in an exhilarating city environment. 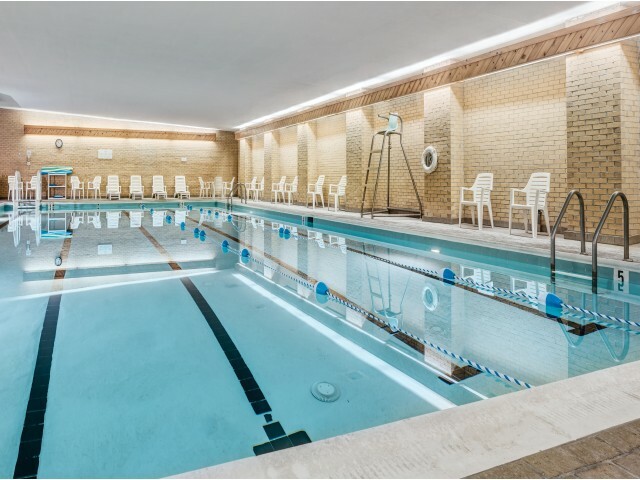 At Randolph Towers you can have both. 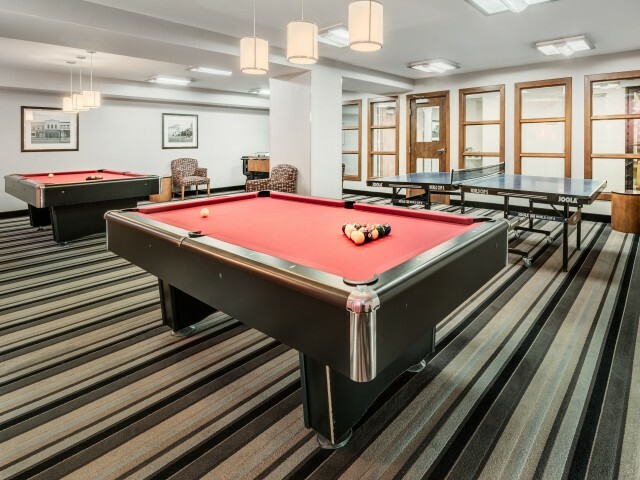 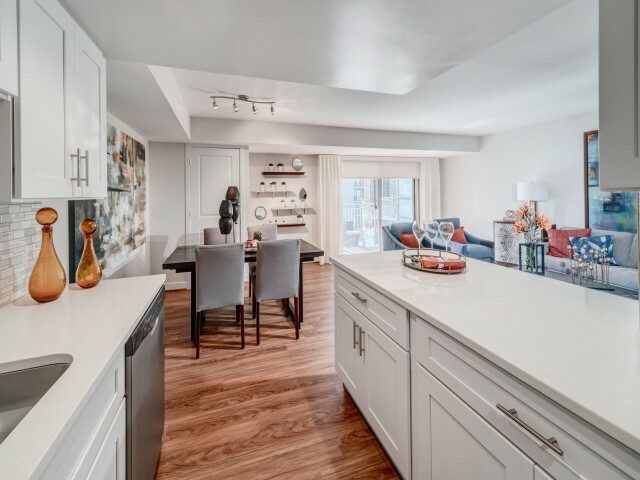 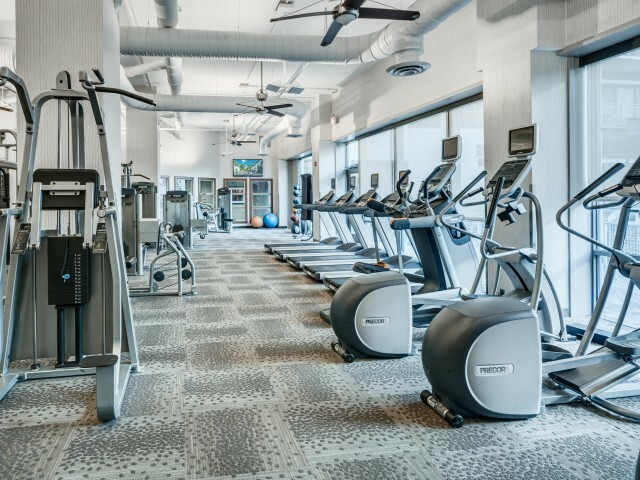 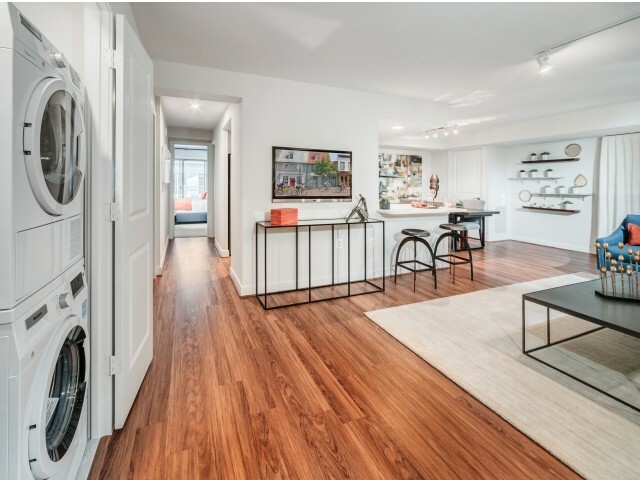 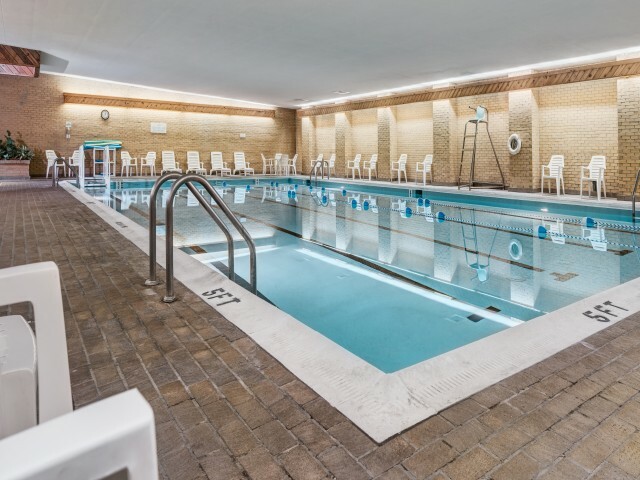 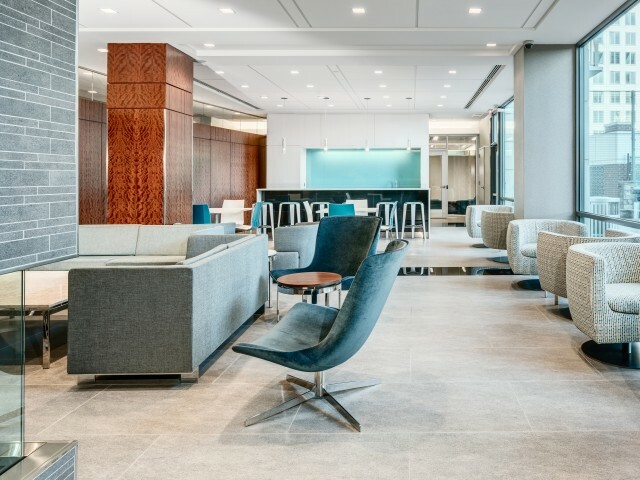 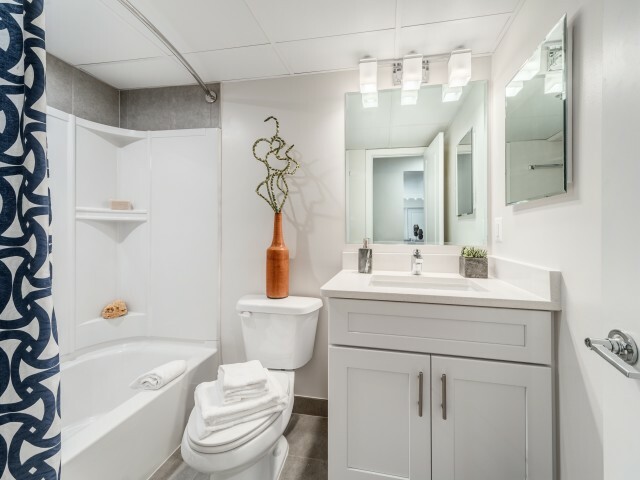 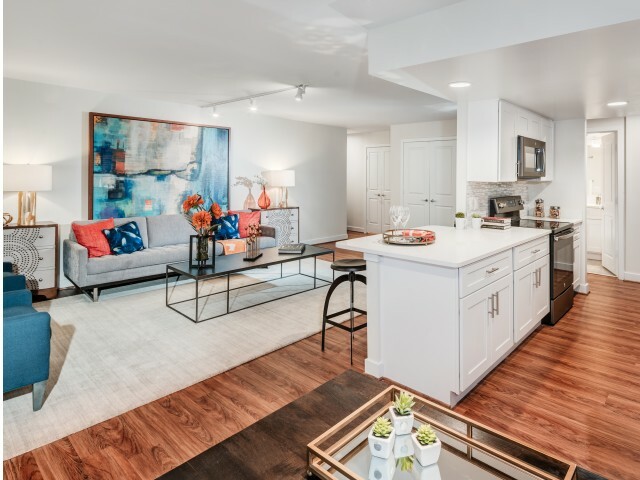 Our high rise apartments in Arlington, Virginia boast a wide-range of options for any lifestyle. 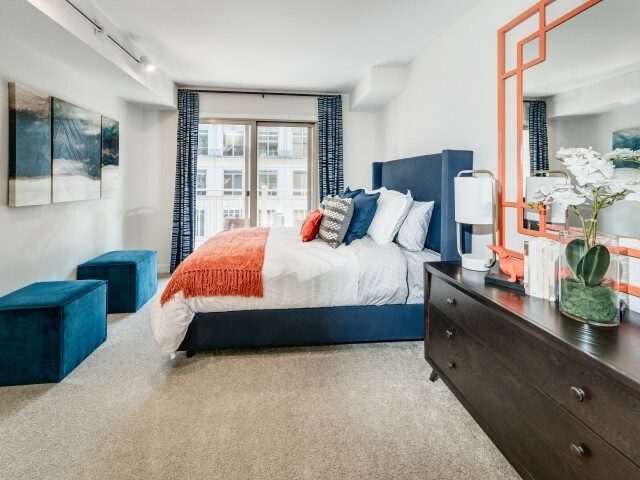 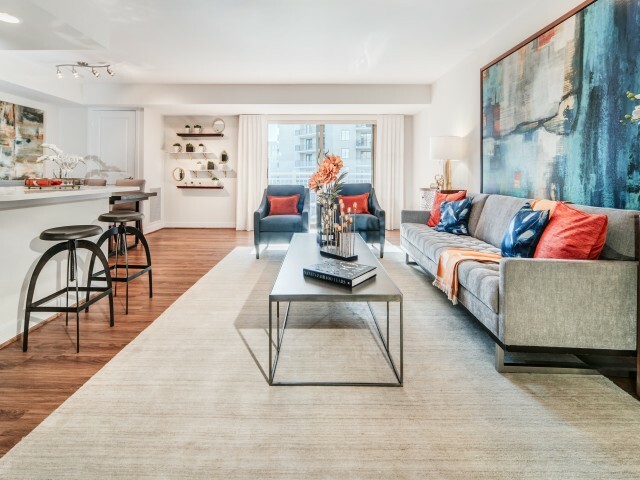 From studio to three-bedroom floor plans, both furnished and unfurnished, you'll find yourself right at home the moment you step into Randolph Towers. 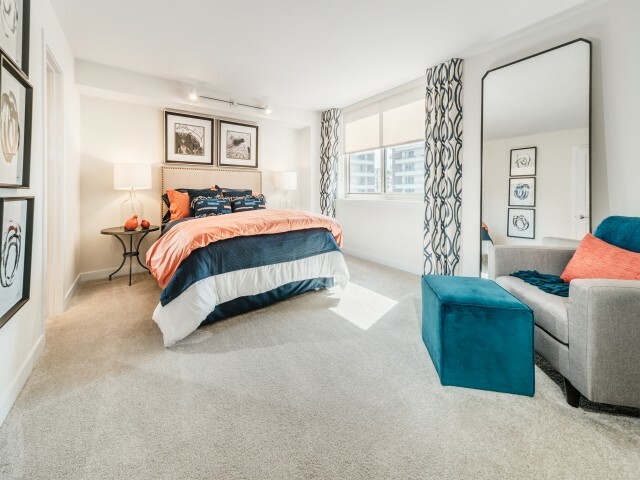 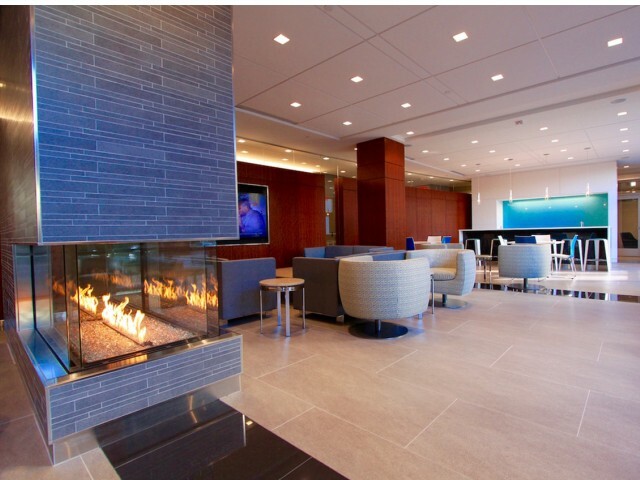 Our community exudes class with a modern blend of sophistication and sleek design. 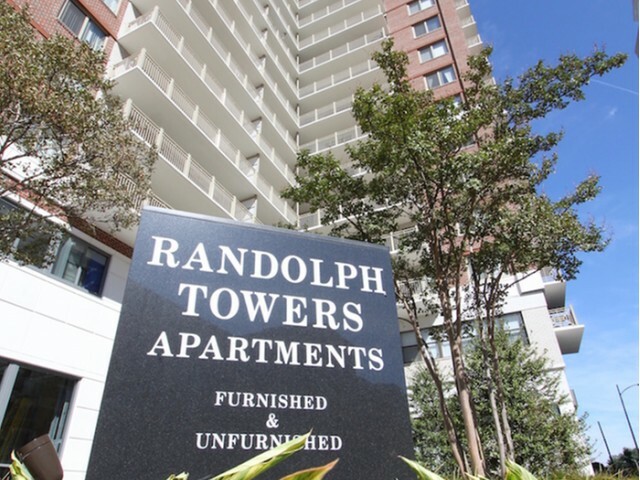 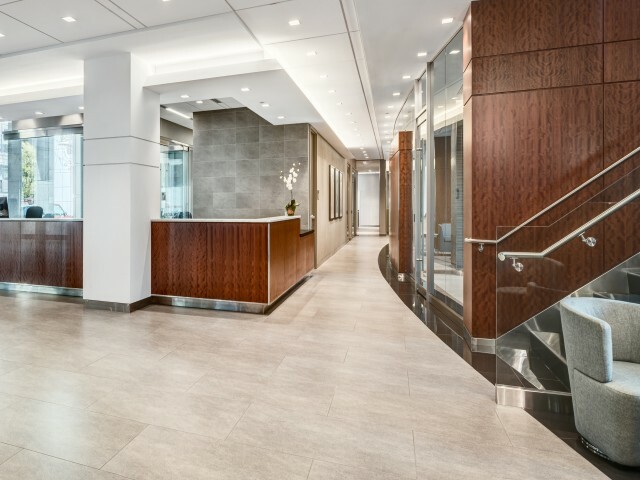 We've used the best in high-end finishes and craftsmanship at Randolph, and it is apparent at every turn. 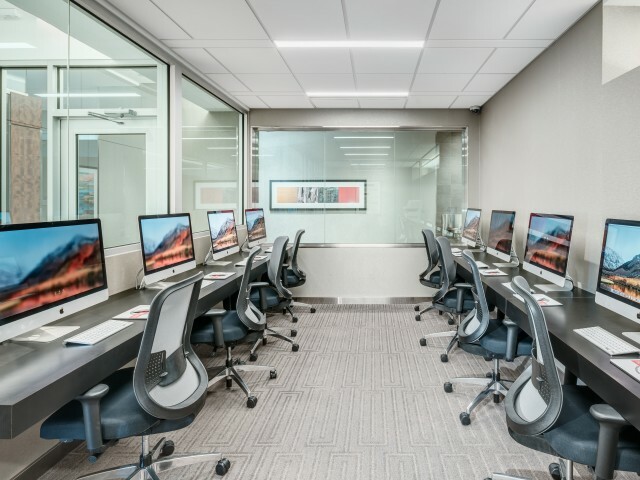 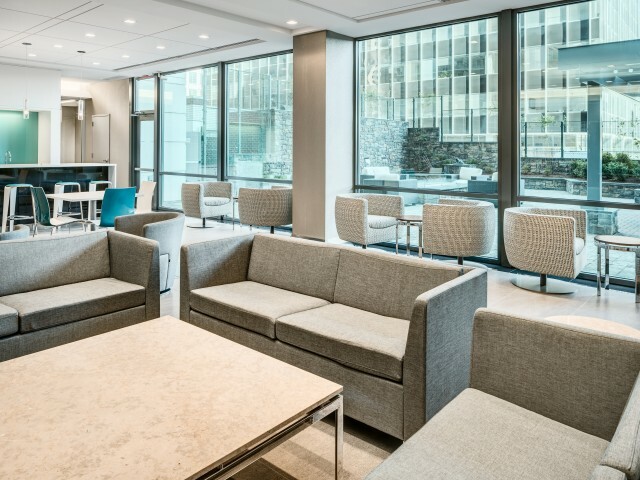 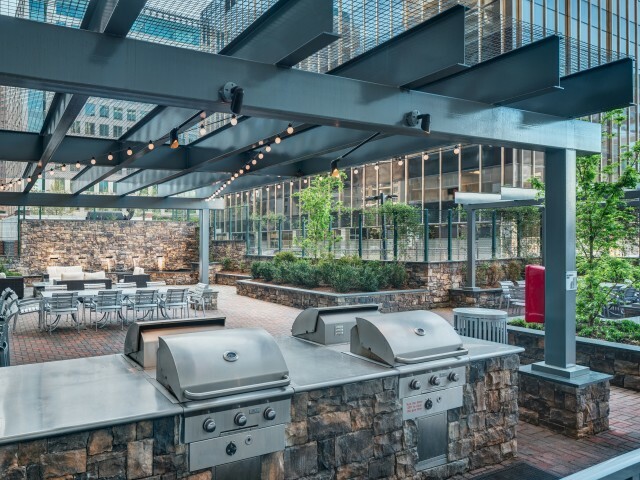 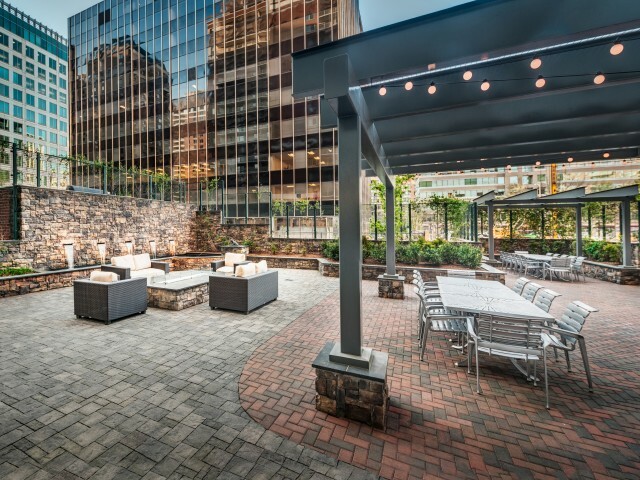 From our pergola-covered grilling stations with gentle track lighting, to our dignified business center with Mac computers and every feature in between, you'll find a cutting-edge blend of comfort, luxury, and convenience. 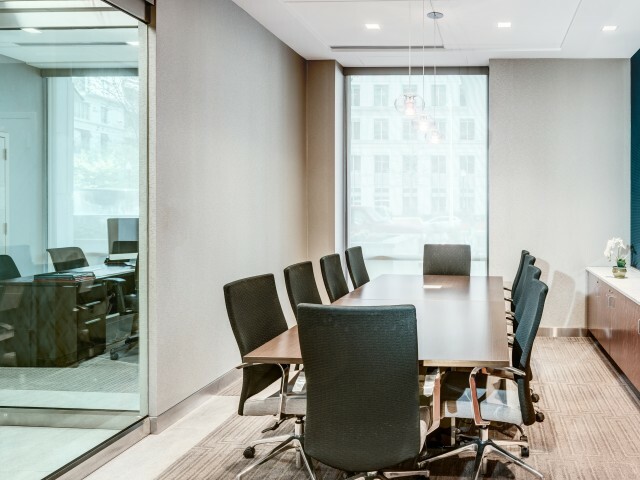 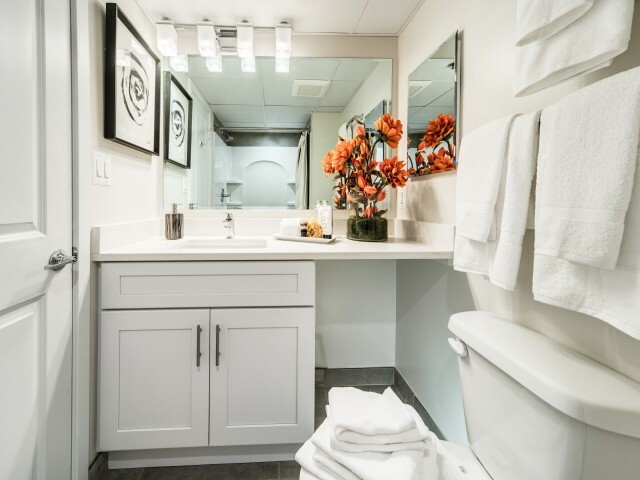 Be sure to browse our gallery below to glimpse what is in store for you at Randolph Towers. 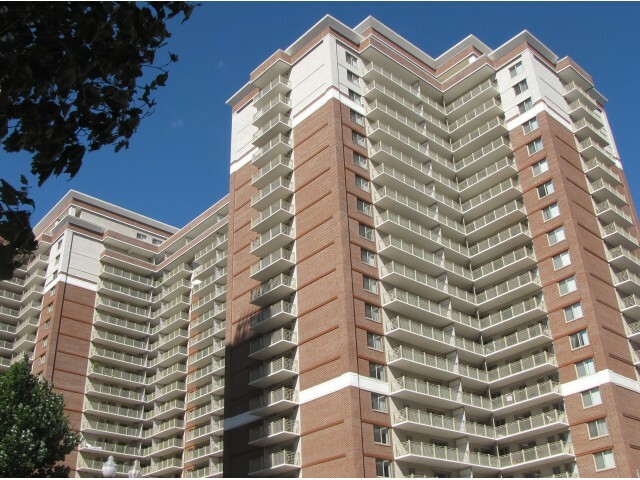 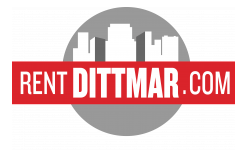 Call today for a tour!